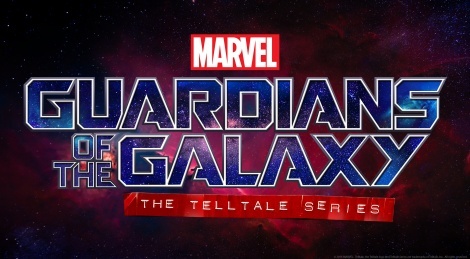 During The Game Awards, Telltale Games revealed its upcoming new series: Marvel's Guardians of the Galaxy - The Telltale Series. It will premiere in 2017 on consoles and PC. A short teaser inside along with the press release for a few more details. 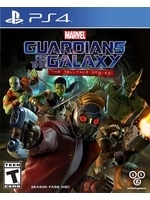 SAN RAFAEL, Calif., Dec. 1, 2016 - Award-winning developer and publisher of digital entertainment, Telltale Games, along with Marvel Entertainment, today announced an interactive episodic game series based on Marvel's iconic sci-fi franchise Guardians of the Galaxy. The first of five episodes in Marvel's Guardians of the Galaxy: The Telltale Series will premiere digitally in 2017 on consoles, PC, and mobile devices. Great. Another fantastic property that will be ruined by Telltale's epochs old game engine and non existent QC... I look forward to not playing this one too. Totally agree. They need to improve their engine and quality control. Their games are buggy and run like cr*p on most platforms.